Filters, Multi-Pleat XL 16"x25"x1". 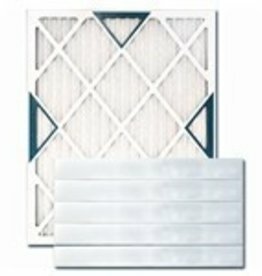 Protect your heating and air conditioning equipment and promote good indoor air quality with this high-quality pleated filter. Filters, Multi-Pleat XL 16"x25"x1" 12ct. Case. Protect your heating and air conditioning equipment and promote good indoor air quality with this high-quality pleated filter. Filters, Multi-Pleat XL 14"x20"x1" 12ct. Case. 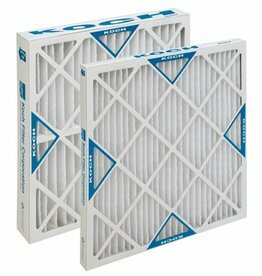 Protect your heating and air conditioning equipment and promote good indoor air quality with this high-quality pleated filter. Filters, Multi-Pleat XL 14"x20"x1" Each. 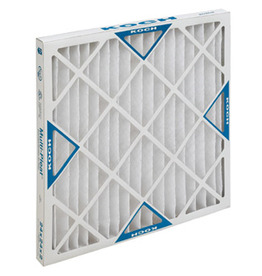 Protect your heating and air conditioning equipment and promote good indoor air quality with this high-quality pleated filter.